The government has confirmed that the empty Bootham Park hospital building and surrounding site will be sold on the open market. 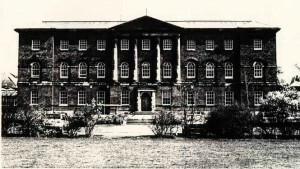 There had been hopes in some quarters that the Listed building could be saved for some sort of community/health use. A joint statement from Chief Executive of City of York Council, Accountable Officer at Vale of York Clinical Commissioning Group and Chief Executive of York Teaching Hospitals NHS Foundation Trust was issued today. “We have been notified by the Department of Health and Social Care that they plan to proceed with the sale of the Bootham Hospital site. We have worked hard together to develop an alternative plan to make the site deliver for York, so we are very disappointed with this outcome. “Our efforts certainly don’t end here. We will continue working together to help NHS Property Services work with any bidders to understand the importance of the site and the opportunities it could offer the people of York. “We would like to thank all the residents and the local community for contributing to discussions about the future of the site. We understand that you will share our disappointment at this news. A wide range of properties have been sold in west York during the last few months. They include a one bed terraced at 17, Hinton Avenue, YO24 3NW for £125,000, a two bed terraced at 1, Vincent Way, YO24 3HZ for £165,000, a three bed terraced at 54, Westfield Place, YO24 3HW for £178,000 and a four bed detached at 105, Foxwood Lane, YO24 3LQ for £284,000. Properties currently on the market include a 2 bed flat at Silverdale Court at £140,000, a 3 bed semi Tedder Road for £215,000 and a four bedroomed property at Eden Close for £325.000. Move in straight away (no chain) properties include a 2 bed semi at The Wandle, Acomb, York for £149,950, a 3 bed semi at Kinbrace Drive, York, YO24 for £215,000 and a 4 bed detached on Alexa Court, York, YO24 for £289,950. 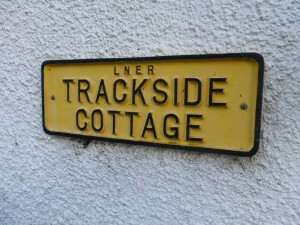 Building plots for single homes are currently advertised at around £85,000 (Thanet Road). 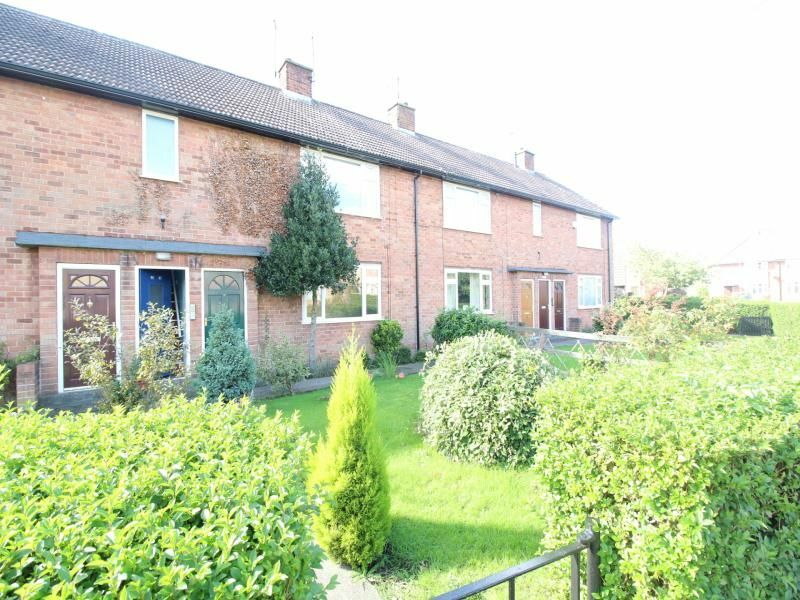 Properties available to rent include a 2 bed terrace at Jervis Road for £795 per month, a 3 bed terrace in Mildred Grove for £875 pm and a 4 bed semi at Moorgarth Avenue for £1250. 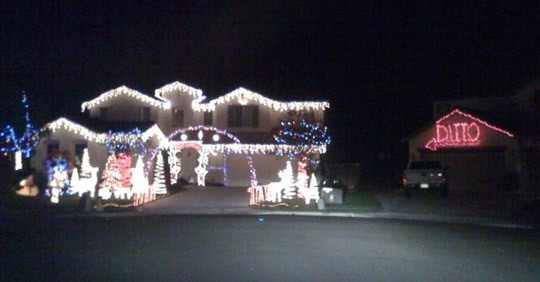 Q: Why might we be witnessing the demise of traditional advent calendars? A: Because their days are numbered. 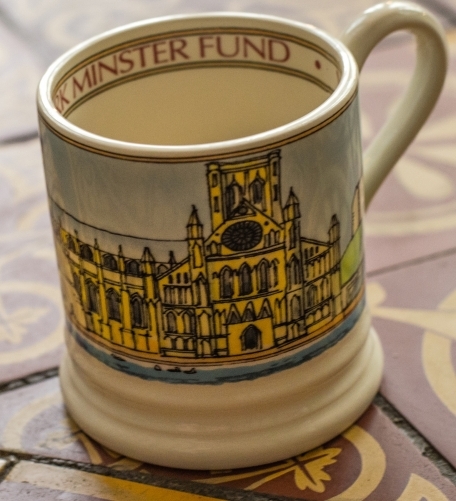 The Emma Bridgewater limited edition York Minster mug is selling quickly now. 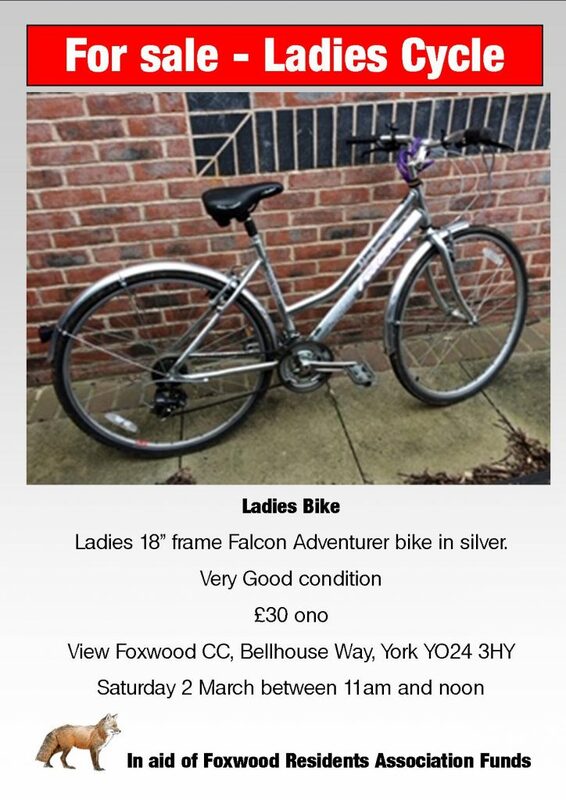 The proceeds are going towards the restoration of York Minster. 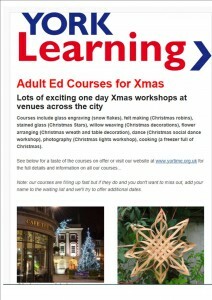 Courses include glass engraving (snow flakes), felt making (Christmas robins), stained glass (Christmas Stars), willow weaving (Christmas decorations), flower arranging (Christmas wreath and table decoration), dance (Christmas social dance workshop), photography (Christmas lights workshop), cooking (a freezer full of Christmas). 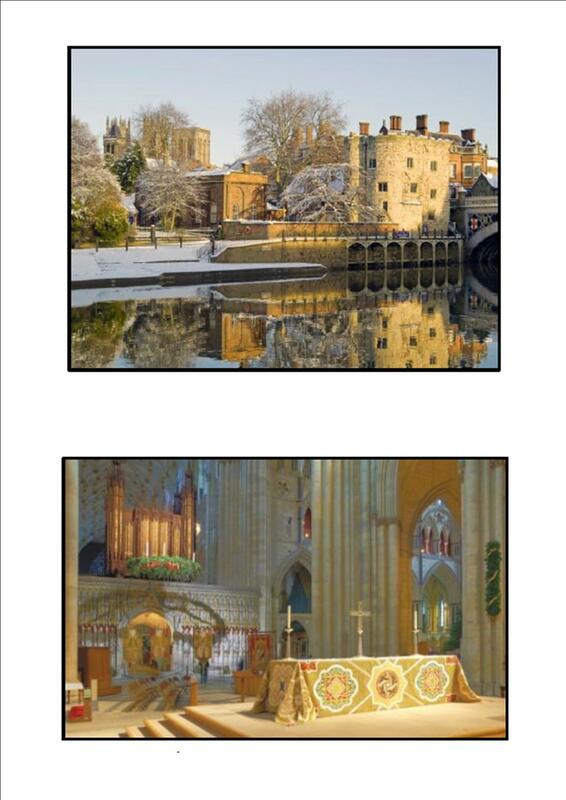 The Friends of York Minster have unveiled their 2013 Christmas cards. Costing£4.00 for a pack of 10 cards, they can be purchased from the Friends Office (Tel: (01904) 557237). 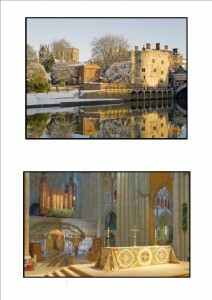 They are also on sale in the Chapter House on Sunday mornings until 8th December. 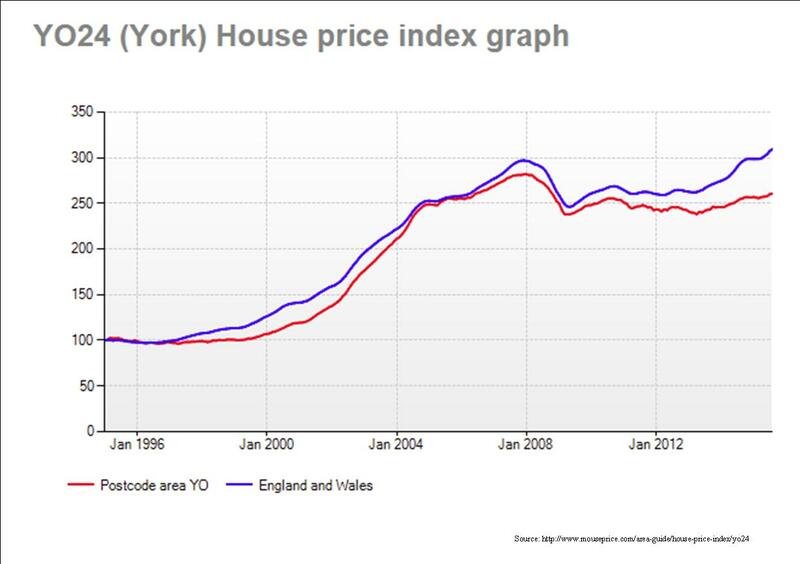 There has been an increase in the number of properties sold in York over the last quarter. 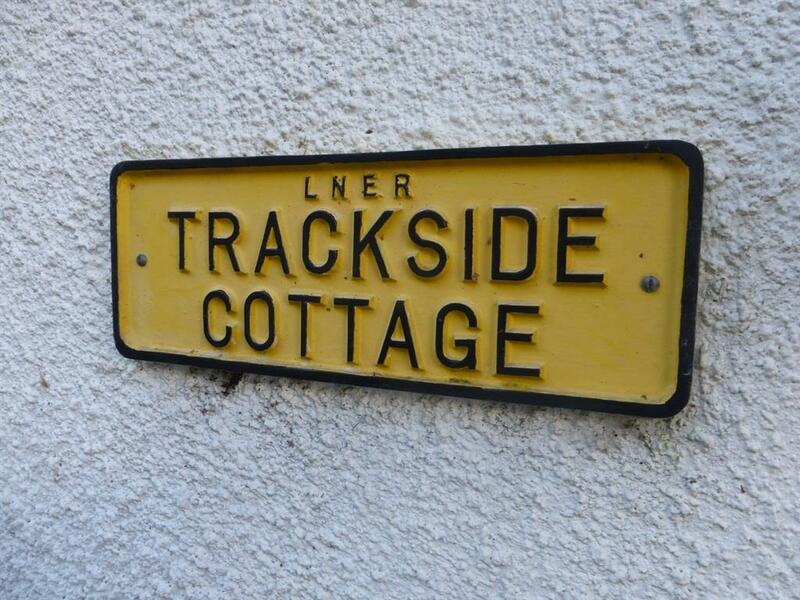 In west York, a 1 bedroomed terraced property in Invicta Court sold for £103,000. A 2 bed semi in St Stephens Square fetched £116,000 while a 3 bedroomed semi in Thoresby Road went for £125,000. In Coeside £217,500 bought a 3 bedroomed detached. The cheapest (private sector) property available to rent in York at present is a 1 bedroomed end terrace in Eccles Close Rawcliffe available at £300 per month. York Minster Fund Emma Bridgewater Mug now in production! 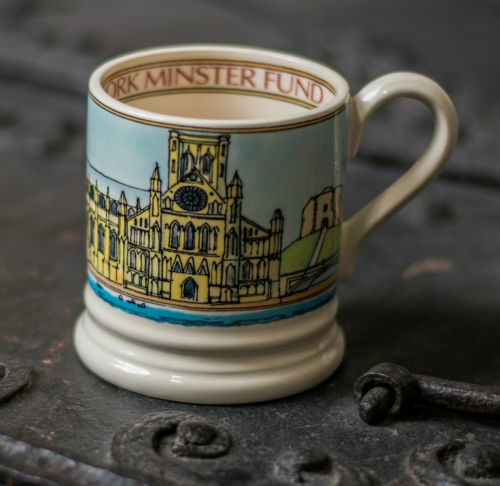 Designed and produced by Emma Bridgewater, the new York Minster Fund mug is sure to become a collector’s item. The first consignment of this limited edition piece will arrive in the Fund office in September 2013 and advance orders are already being taken. The mug is priced at £20 plus postage and packing (£4 for UK parcel delivery) and we can accept cash, or cheques made payable to the York Minster Fund. The mug would make a perfect gift, so why not take the opportunity for some early Christmas shopping? Your purchase will support the ongoing restoration and conservation of York Minster. 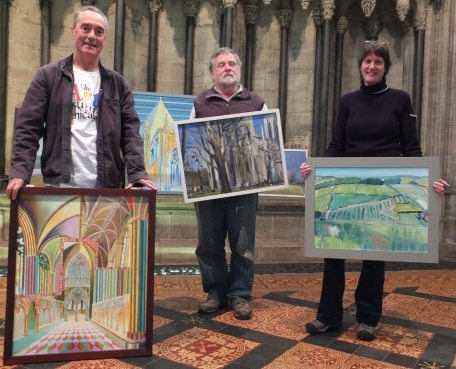 Over 15 of the region’s most talented artists display personal works inspired by York Minster. The artists include Jake Attree, whose work has been exhibited in London, New York and Germany. The auction starts on the 27 May and culminates in an auction on the 7 June, purchase your ticket for the auction by clicking on Book Now! The exhibition brings together a range of artists, both professional and amateur, and from a wide variety of backgrounds, including worshippers and staff from the Minster itself. 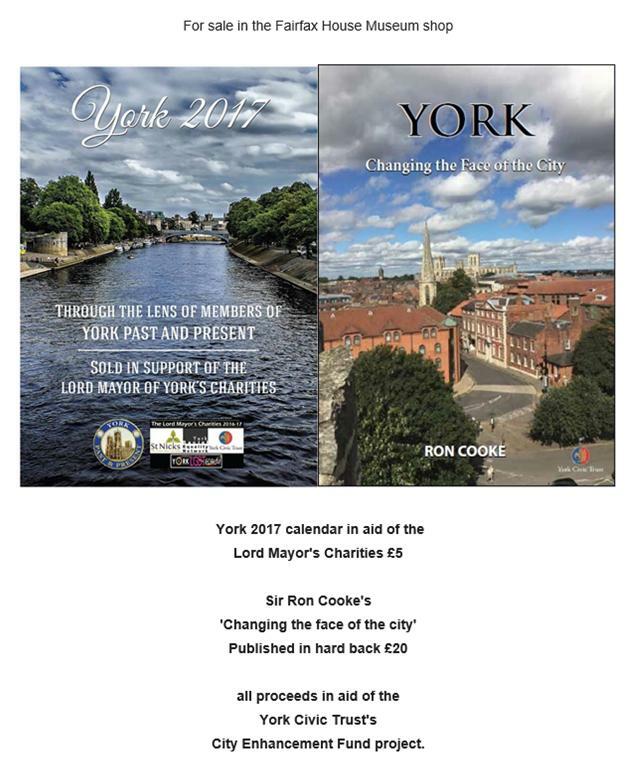 They are united by a sense of a connection with the Minster and its surroundings and by their wish to support the York Minster Fund in its work. The Fund was established in 1967 in order to save the central tower from collapse, and has continued since then to raise money for the essential and ongoing need for restoration and preservation of this ancient building. On the evening of 7 June at 7.30pm, the paintings will be auctioned in the North Transept to raise money for the conservation and restoration of York Minster.